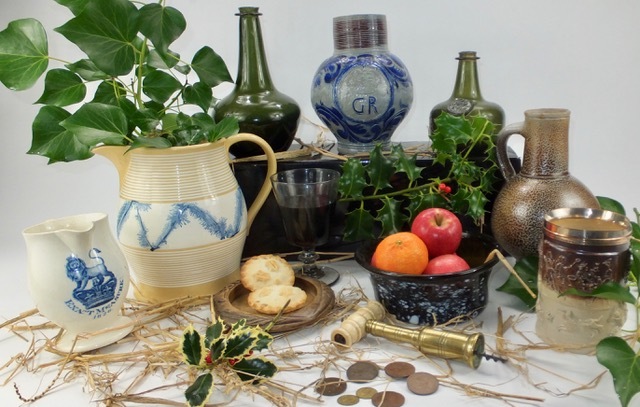 The Antique Dispensary Ltd was formed in 1998 and is a specialist source of exceptional antiques for the dealer and collector alike, with new finds constantly being added on a weekly basis. The Purveyor, (Laurence Cooper) began dealing in 1983. “I was an active collector of old bottles in my youth and from there my knowledge grew by wheeling and dealing at all of Londons Antique markets like Bermondsey, Camden Lock, Covent Garden and Portobello Road. Each object for sale has a brief description including many with multiple detailed photographs. If more details are required on any specific item or if we can help you source a specific kind of item please contact us. All our online payments are taken securely via PayPal. Upon receipt of payment we will be in touch to arrange delivery. We use all postal services available including courier companies and are happy to tailor make all your requirements for a speedy and safe onward service. All parcels will be sent at cost with a second Paypal invoice to follow. If you have any additional questions about delivery please contact us.